Summer camps or enjoyment camps in holidays are best way to let your child explore new things, have new mates, and learn a lot. We seek where your kids, children feel full enjoyment along with immense security. We look into arranging summer camps, full of energy and enjoyment, that is also full of knowledge. All our work is done under keen supervision of trainers. 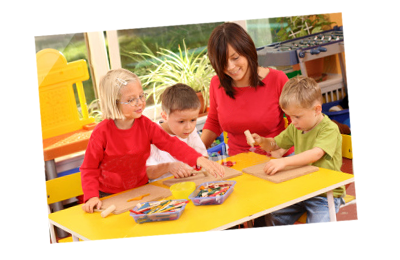 We assure you to make your child's holidays Enjoyable and Learning. Studying abroad is one of the very best ways you can prepare for your future. More than any time in the past, employers are seeking candidates with a global viewpoint, international experience and understanding of other cultures. It’s perfect for those students who want to study abroad, but can't be away for a semester abroad due to academic scheduling or other commitments. Take classes to earn extra credits while seeing the world and meeting interesting people.